43 Cartoon Theme Songs Mashed Up In 5 Minutes. Ensemble ACJW took on an ambition challenge recently. To play 43 different cartoon themes, live, and in 5 minutes was the name of the game, and they nailed it. See if you can challenge yourself to name every theme they lay down, (they even give a few hints). 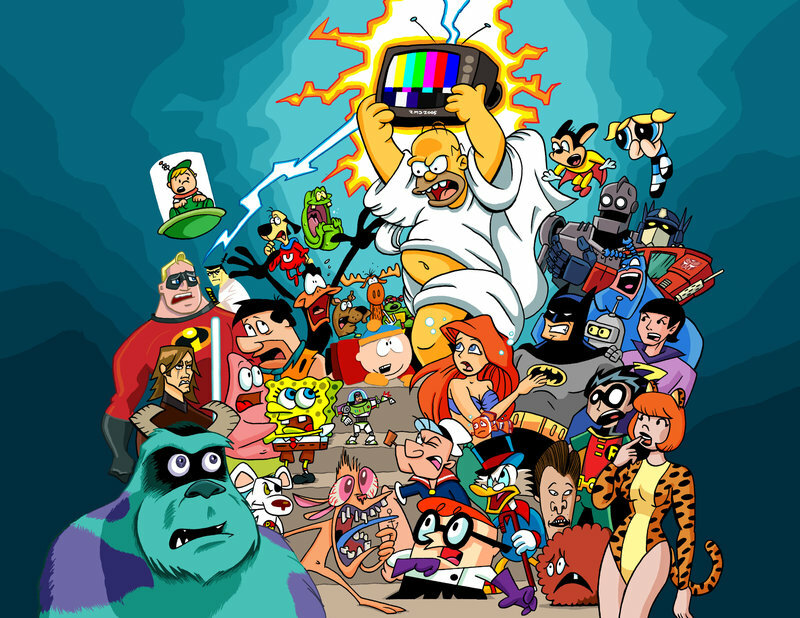 Loved that piece… I miss the good old days with good old cartoons!